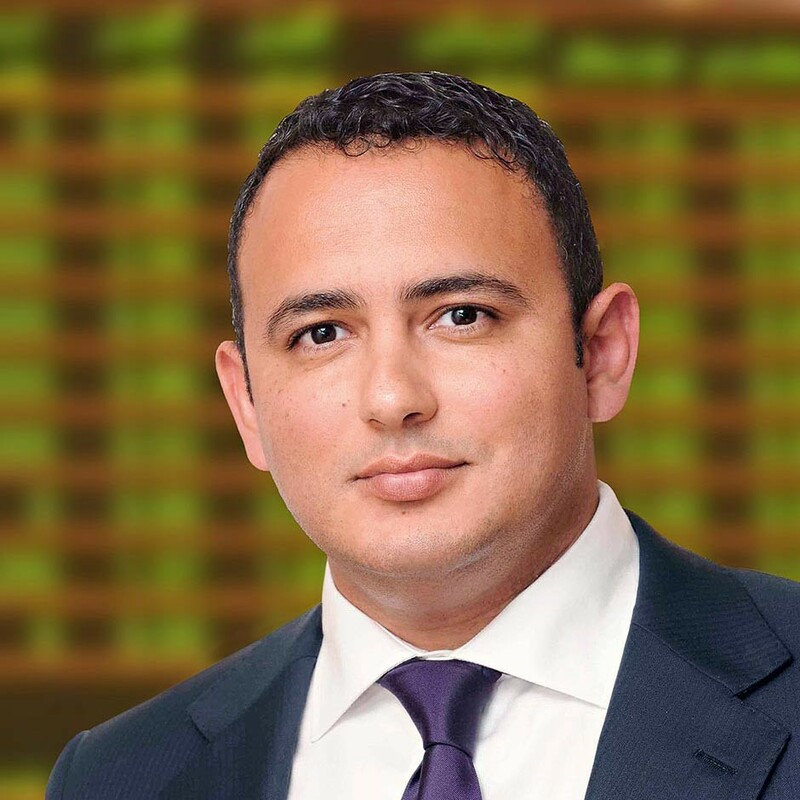 Just three years after taking over the management at the nadir of the financial crisis, ex lawyer and investment banker Fathi Ben Grira (pictured) has transformed an ailing financial services firm into a regional powerhouse covering the whole of the Middle East and North Africa. Today, MENACORP offers investment banking, brokerage and asset management services to a wide base of clients comprised of HNWIs, corporations, international financial institutions and government entities. MENACORP is the undisputed leader for securities brokerage on UAE markets (Dubai and Abu Dhabi) and will play a key role in the numerous IPOs scheduled for next year.